FLORENCE, SC (WMBF) – The Florence Police Department has located a missing man. 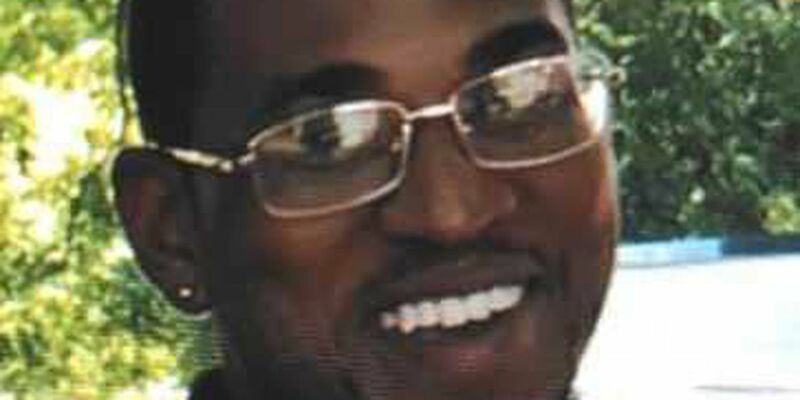 Before he was located, Malique Shaquille Carter was last seen on Feb. 7 on Lucas Street, near Interstate 95. Police say Carter was reported missing by family members.